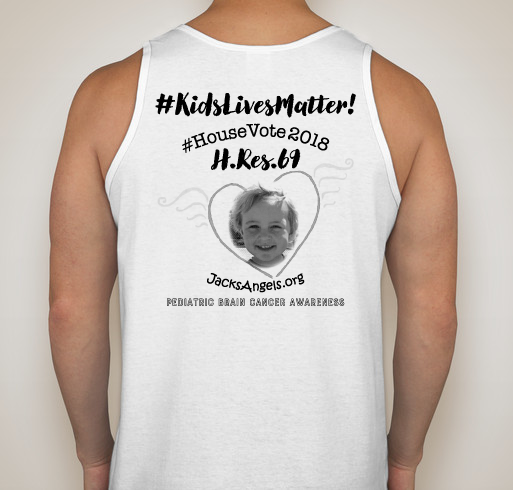 Walk and WEAR your Talk! 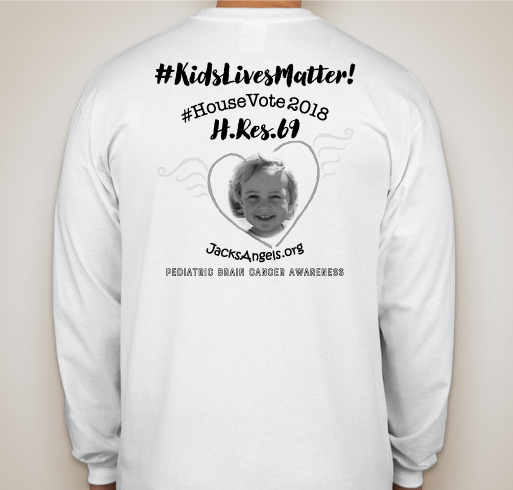 All funds raised will go directly to Jack's Angels Inc . 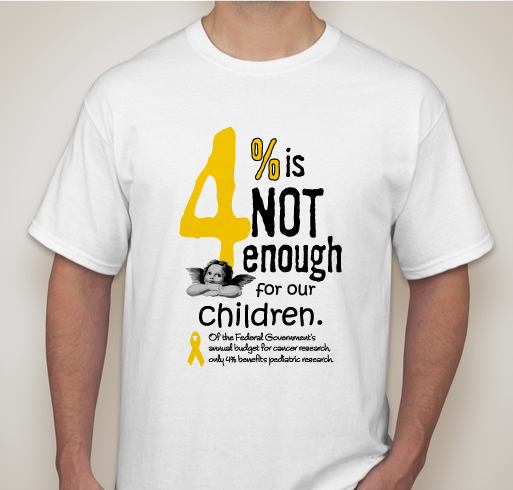 The neglect of funding for pediatric cancer research is well-known to some of us, but the general public tends to be too unaware of this to insist upon change. 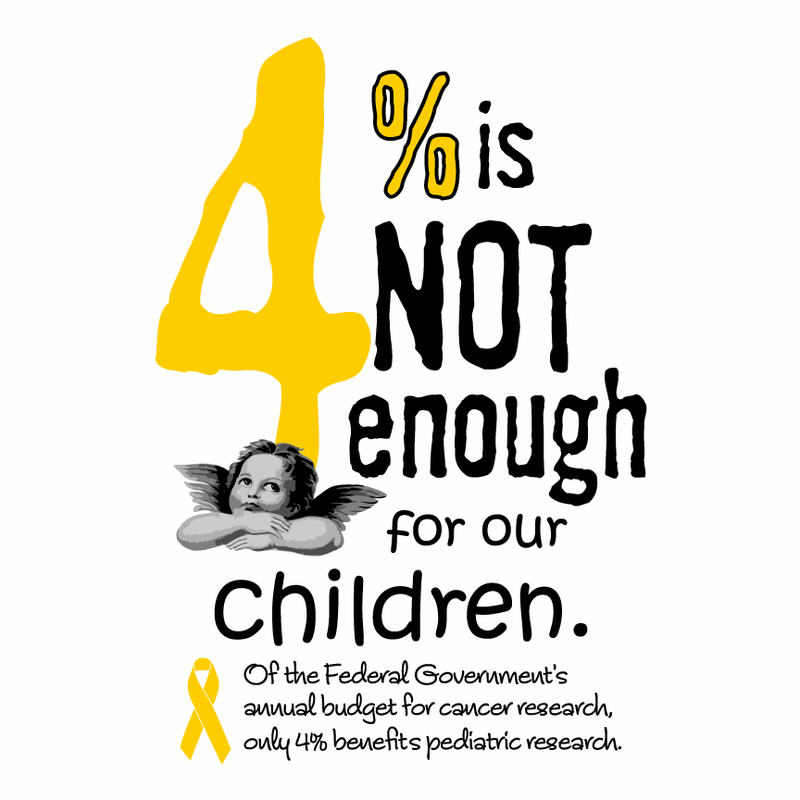 Less than 4% of the Federal Government's annual cancer research budget benefits pediatric research... the result? 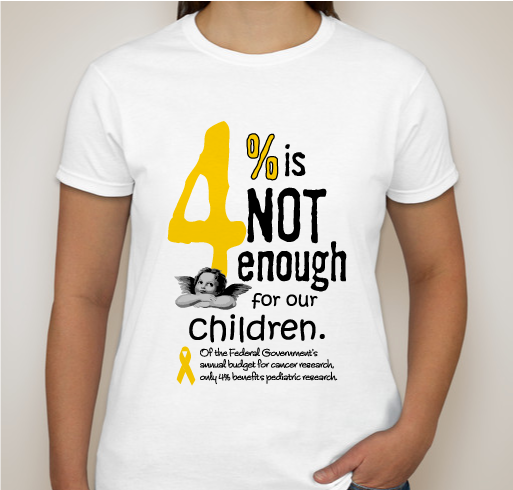 The reality so many of us face is that we must witness the decline and death of our children with the deadliest cancers in utter helplessness because "the numbers aren't great enough for investors". 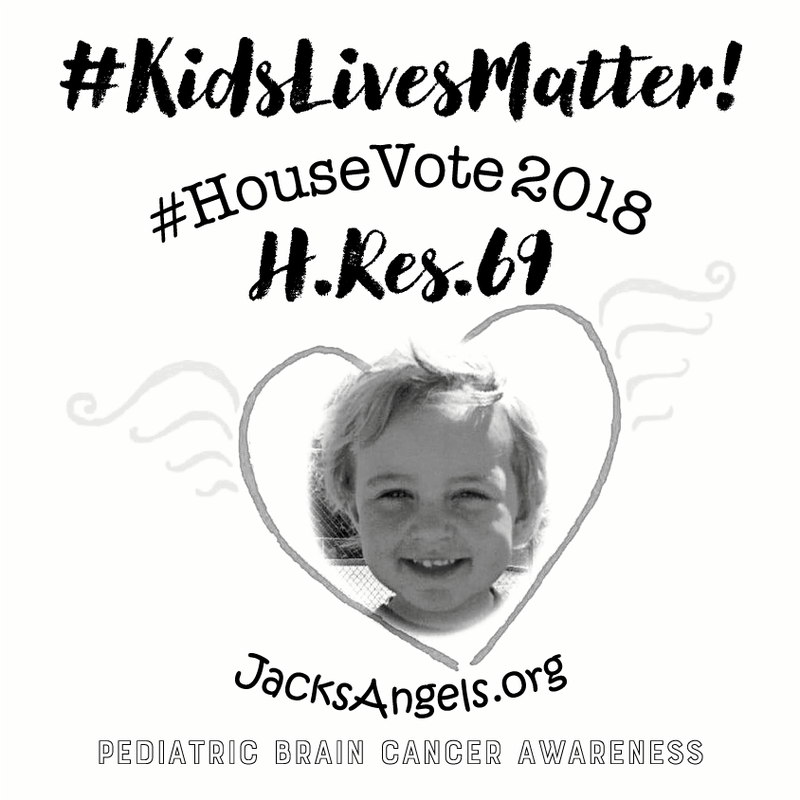 This campaign supports the work of the DIPG Advocacy Group in promoting a #HouseVote before the end of this session of Congress for H.Res.69, an Awareness Resolution which brings the neglect of our kids front and center and boldly asks that years of life lost, and mortality rates, have greater consideration in the research grant process with both our Federal Government and the Private Sector. 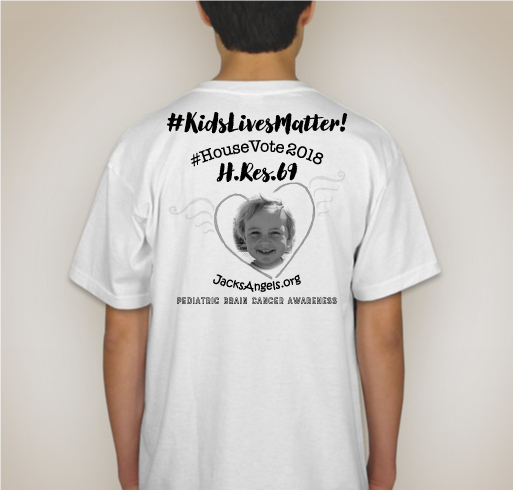 I lost my son to DIPG, diffuse intrinsic pontine glioma, in 2012, after our family had been made to feel as if we had been struck by lightning because it's "so rare", to excuse the lack of solutions. 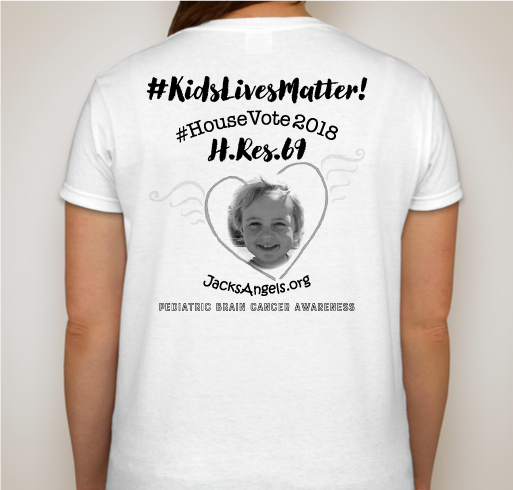 Then, after his death I discovered brain cancer was the leading cause of cancer-related death in children, and that DIPG is responsible for the majority of those deaths. I was more than angry, I was outraged. 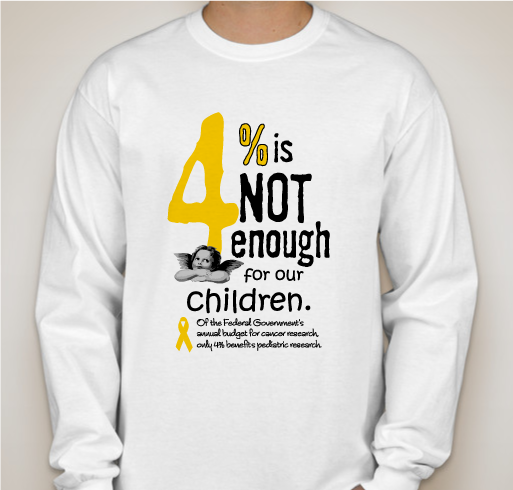 Not just for our situation, but for all families of children with cancer; I discovered that every exclusively pediatric cancer is marginalized as rare and receives little to no research funding, that DIPG represented in a powerful way a situation common to most of us in the community. 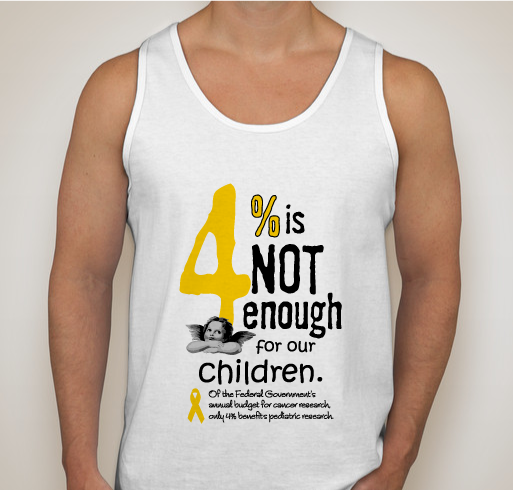 Bereaved parents are shouldered with the burden of raising funds for research, and over the past 10 years, they most certainly have...most oncologists agree that if we could solve DIPG we could find solutions for brain cancer, and unlock the secrets to most cancers. But the government also follows the general patterns of industry with it's funding, although historically they have been charged with supporting the vulnerable and under-served. It's simply not happening in this instance and the Awareness Resolution is the result of years of fighting for the opportunity to have a public conversation. 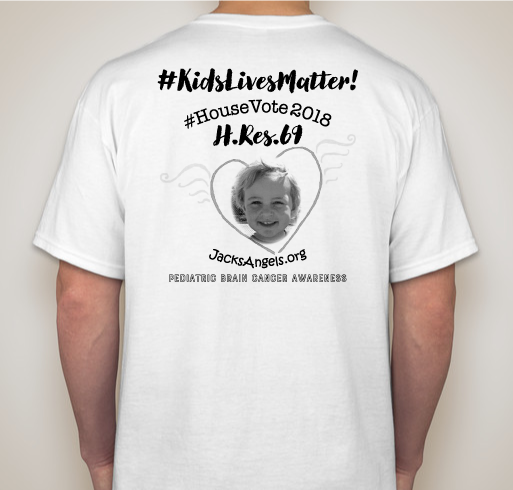 Jack's Angels Inc is our charity dedicated to raising awareness for pediatric brain cancer, supporting research, and to advocating for children with cancer. 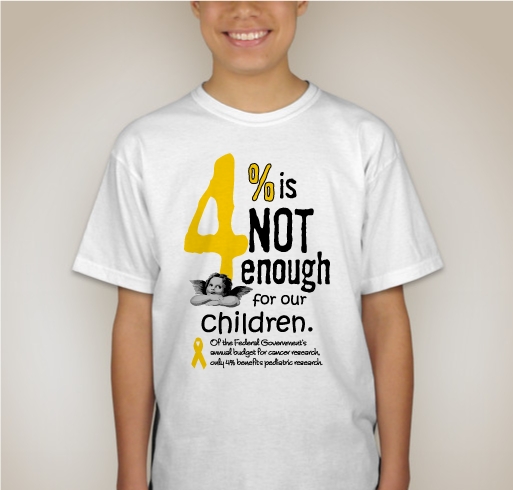 Share Why You Support "RAISE AWARENESS for PEDIATRIC CANCER"